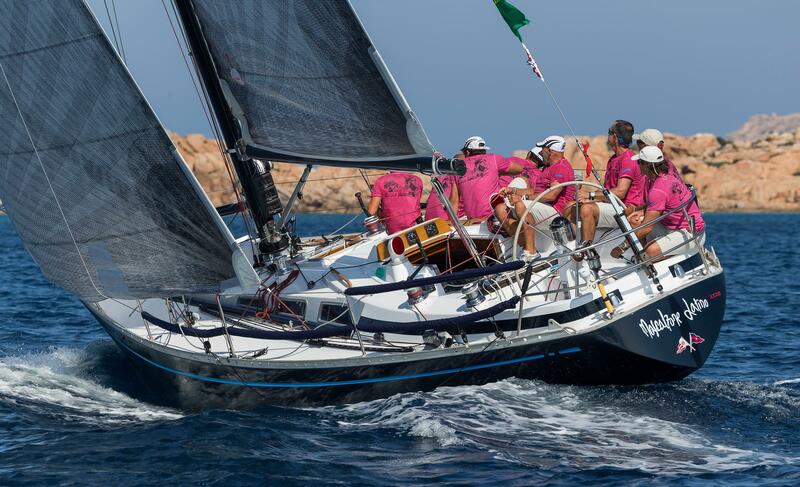 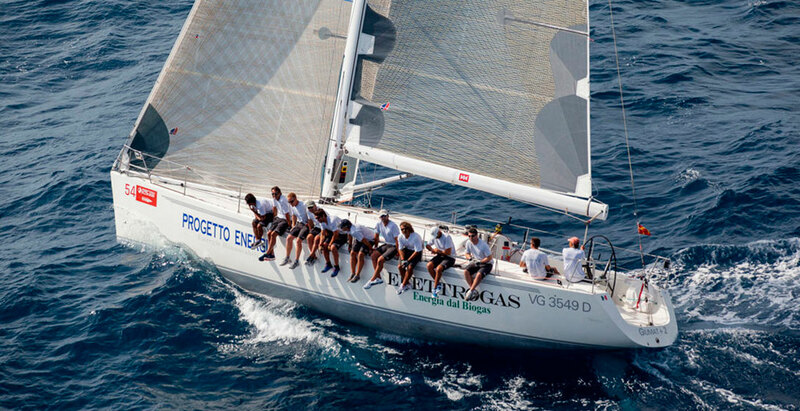 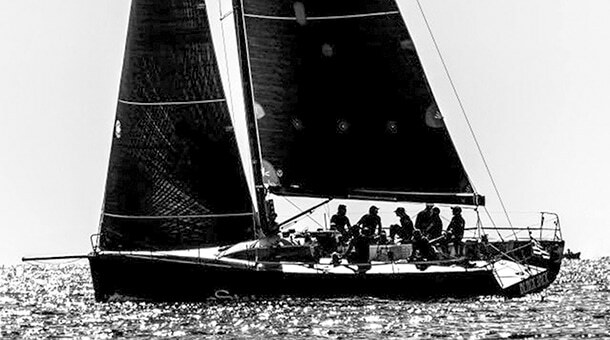 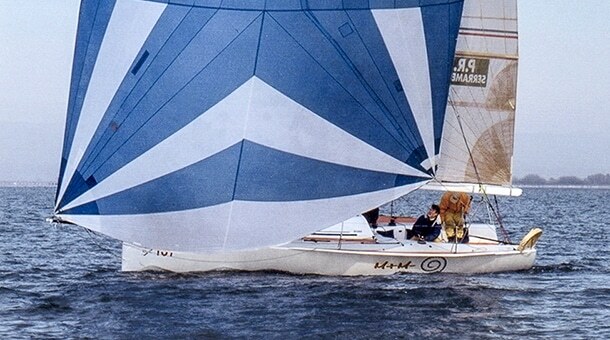 A long friendship relation, started on the first Grand Soleil 34 Selene, linked Maurizio Cossutti to current owner and helmsman Massimo De Campo. 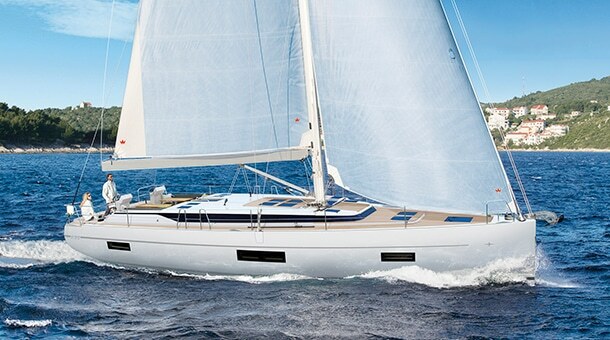 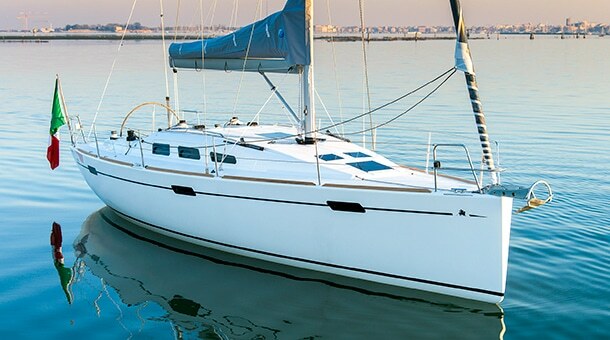 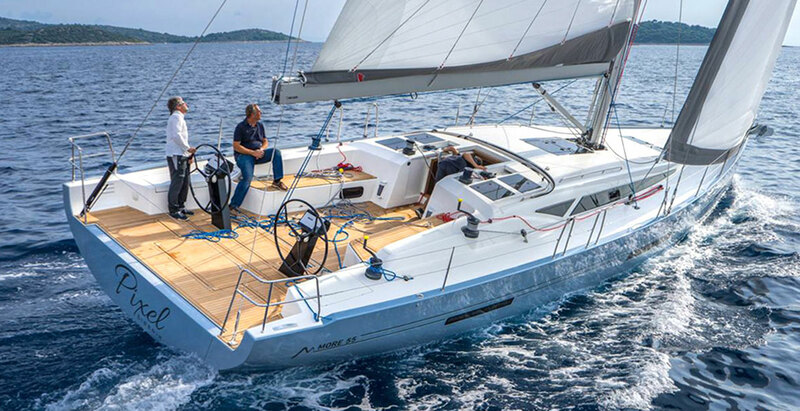 In 2007 Mr. De Campo decided to buy his first own Selene, a Dehler 44 built to custom specifications, with carbon rudder, special keel, epoxy construction, with target to participate to the major events in Adriatic and Mediterranean Sea. 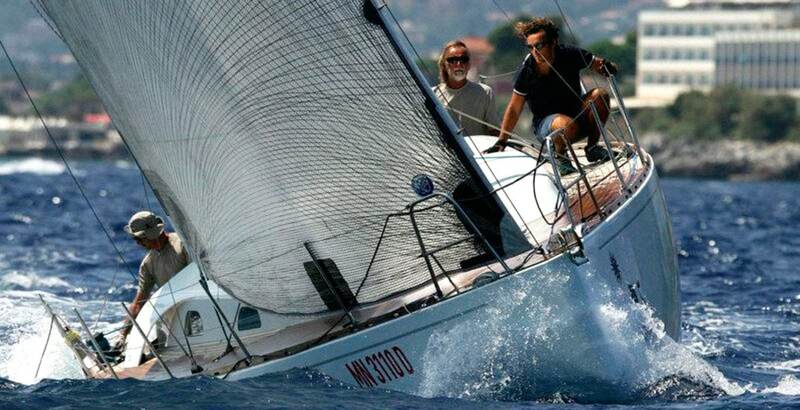 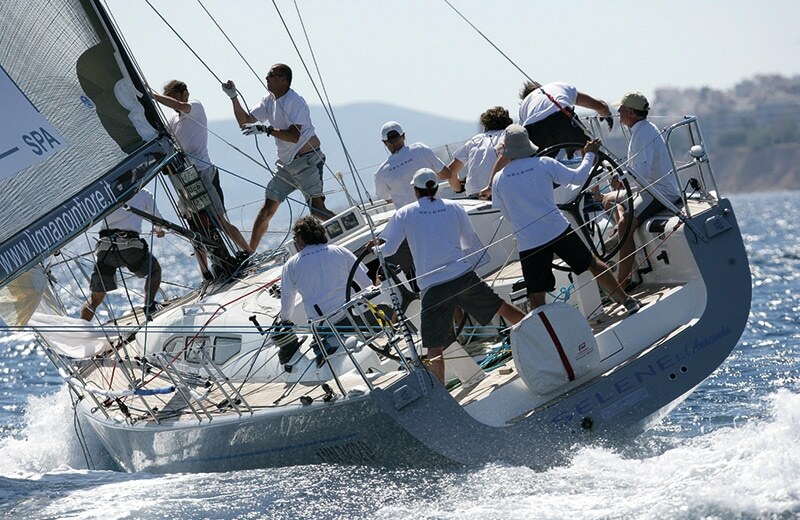 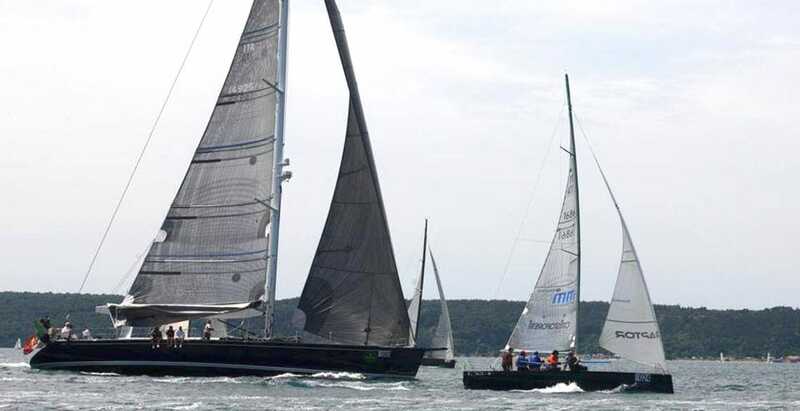 Selene debut, in Croatian waters of Cres for 2007 Europeans Championship, was unfortunately not successful, as well the rest of the season: some structural problems and a deficit in performances, especially in light conditions, didn’t lead to the expected results. 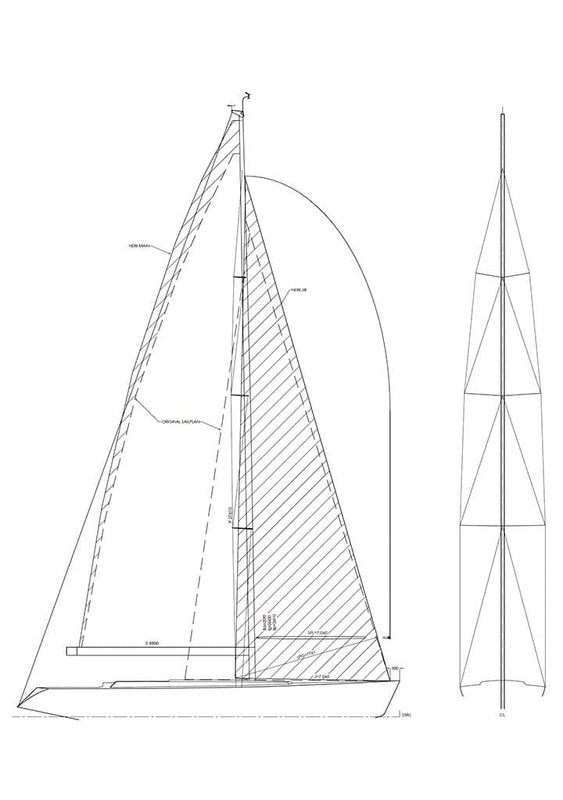 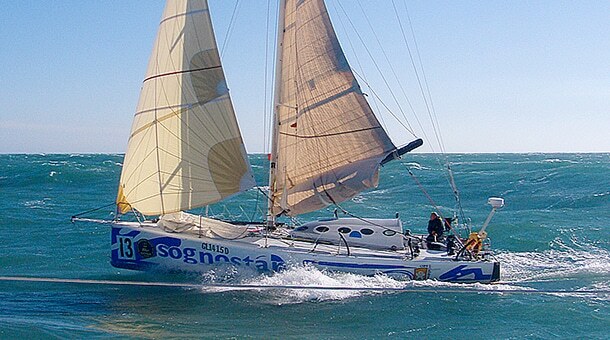 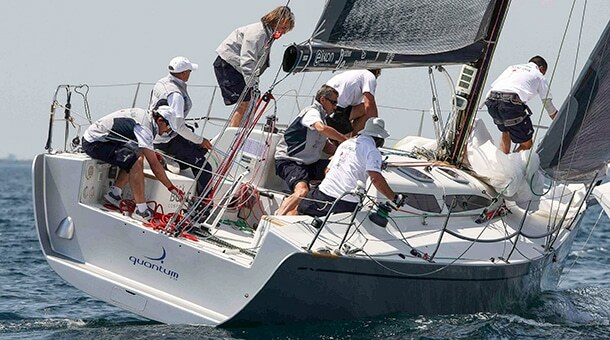 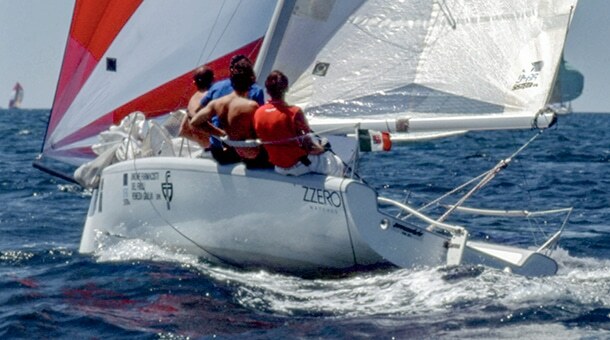 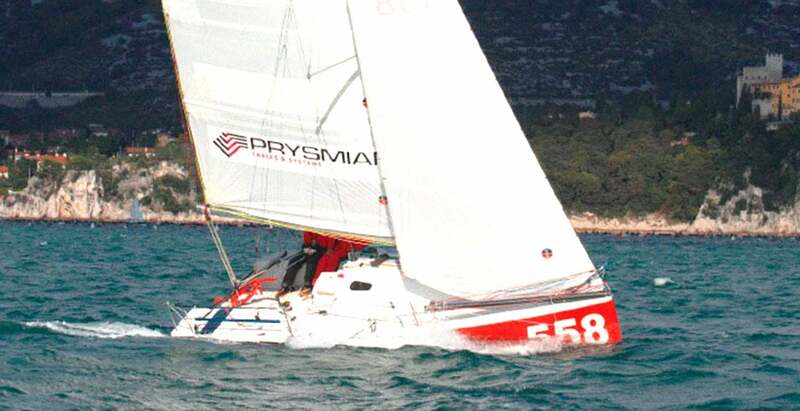 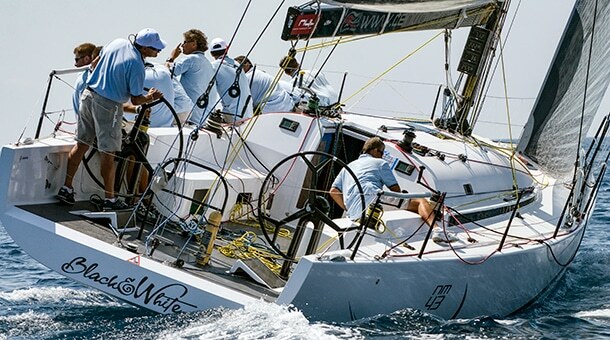 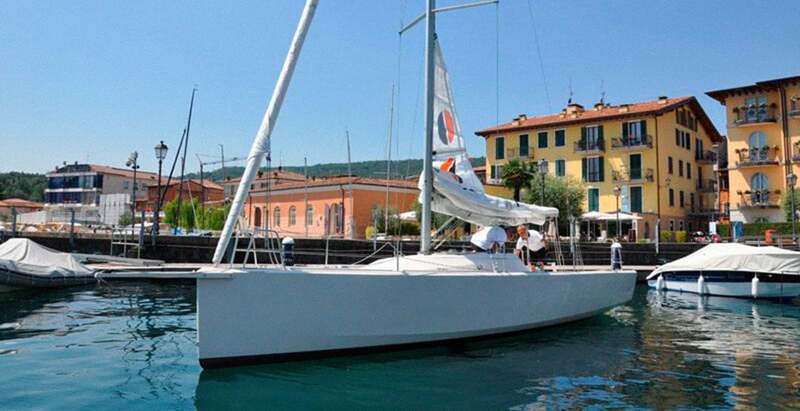 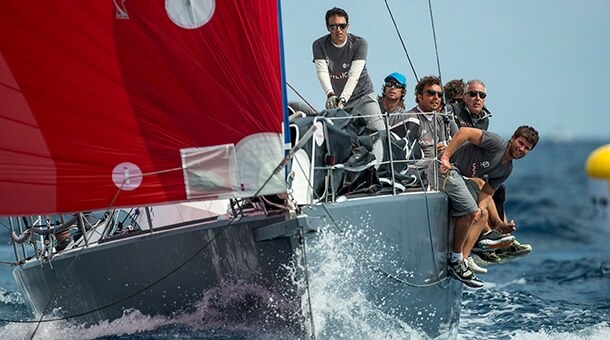 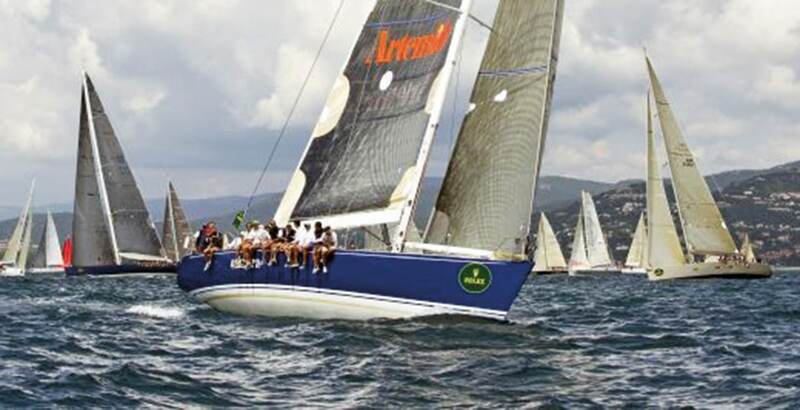 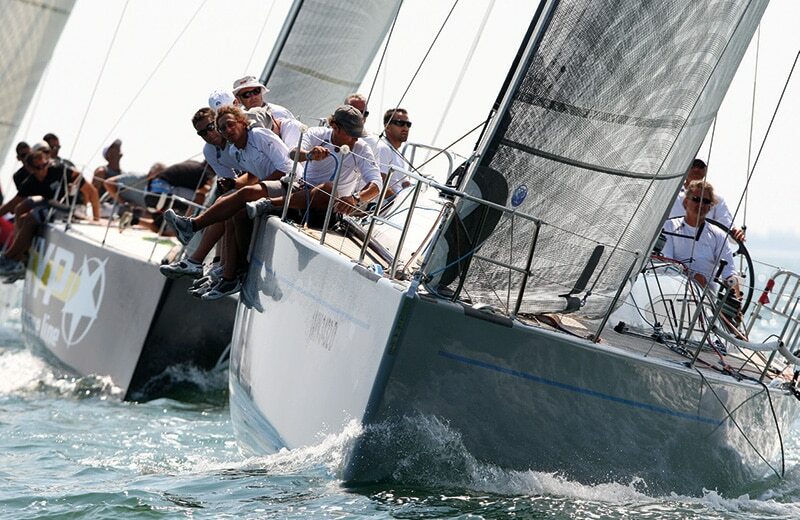 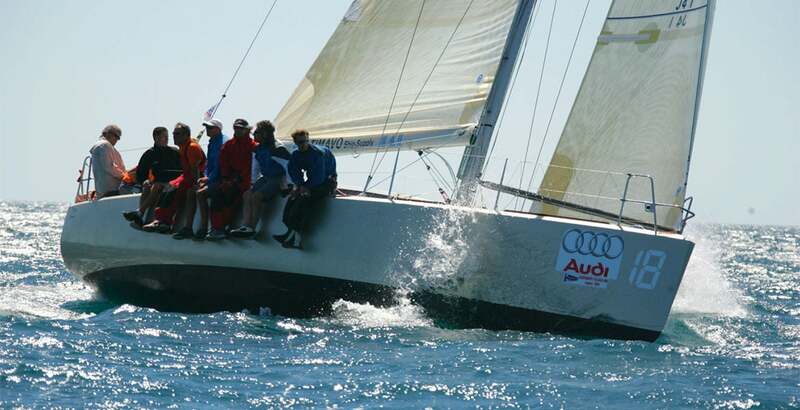 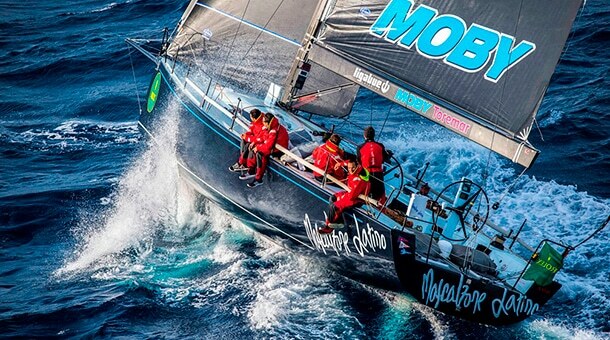 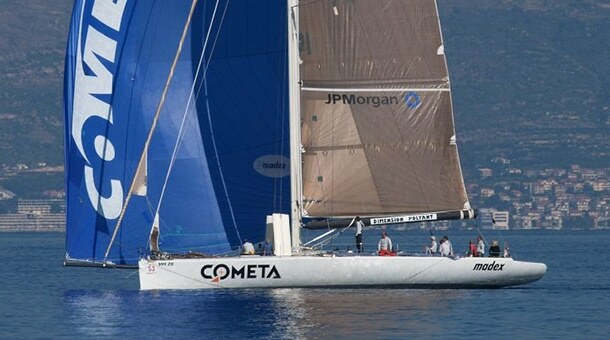 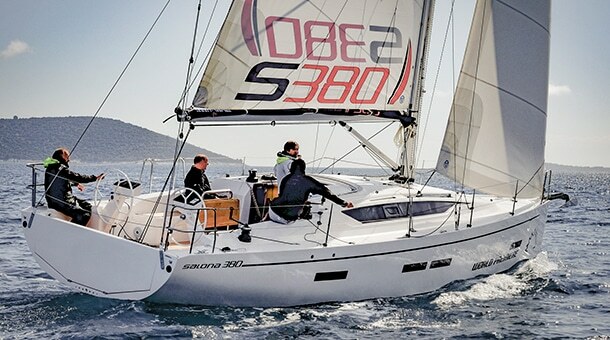 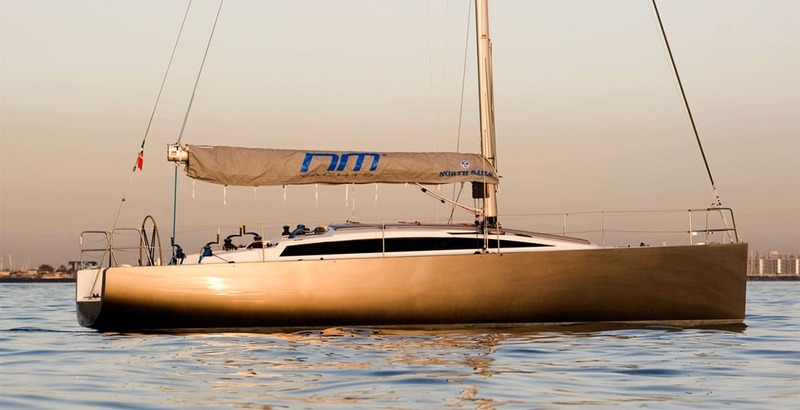 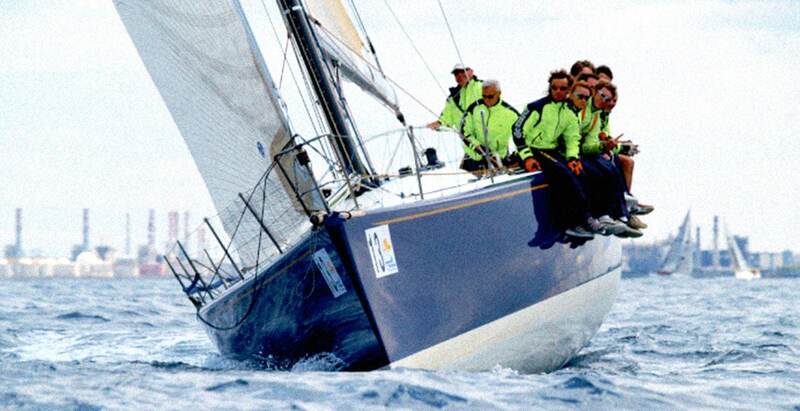 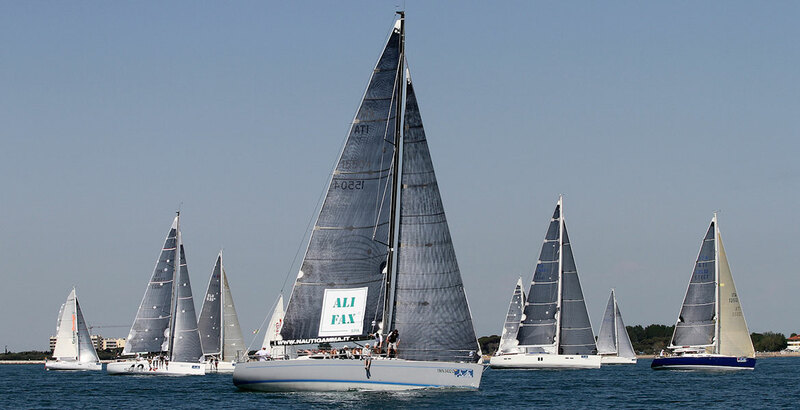 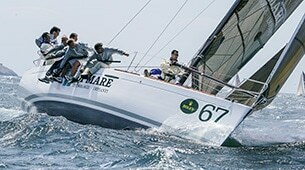 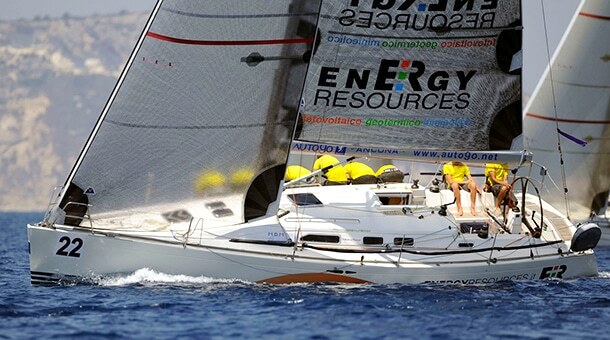 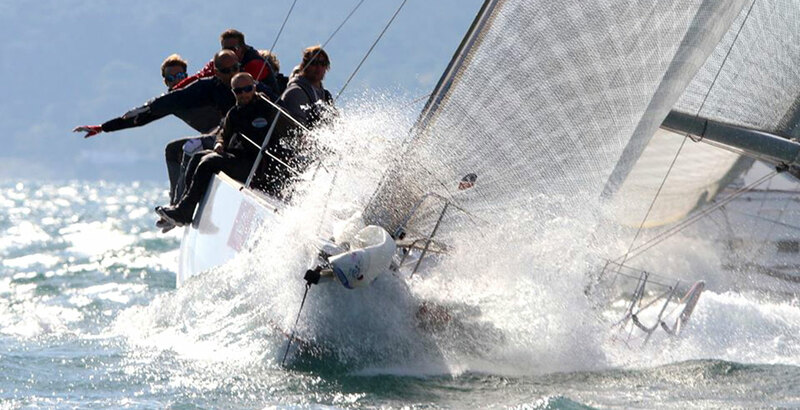 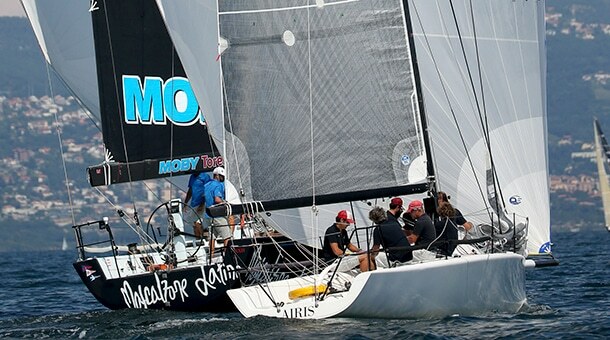 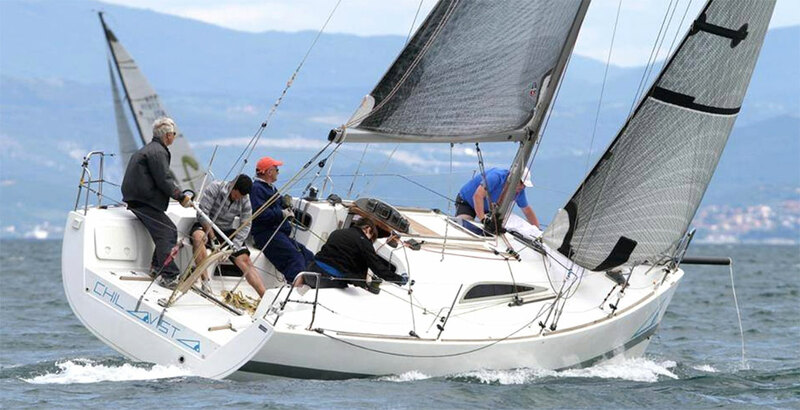 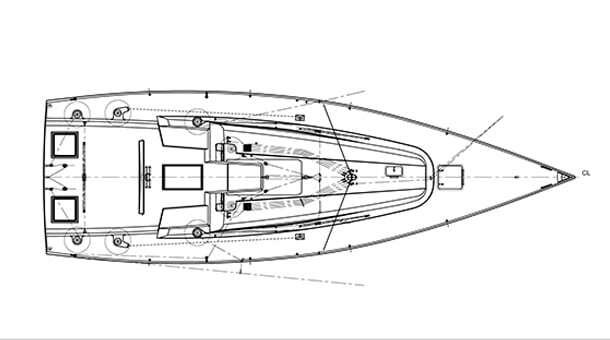 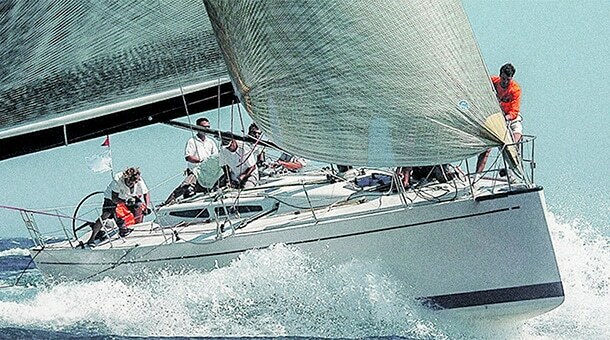 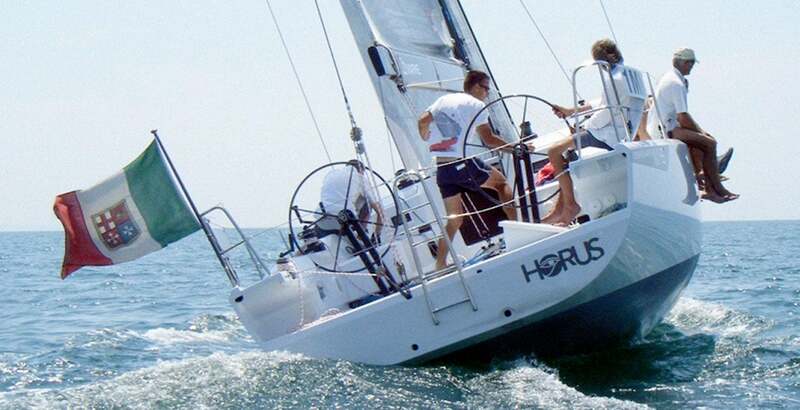 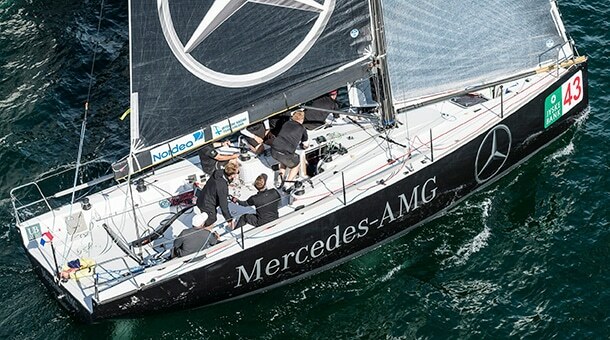 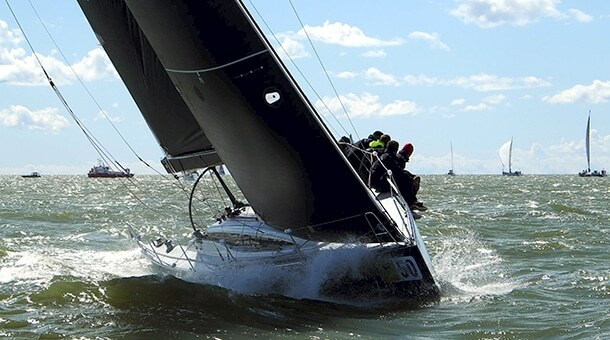 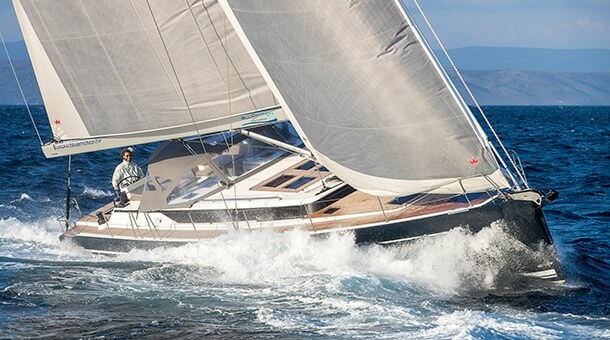 During 2008 – 2010 seasons the boat tuning and improvement continued bringing to better results, but was only in 2011 when it was decided to replace the original keel with a new deeper one, with a T configuration. 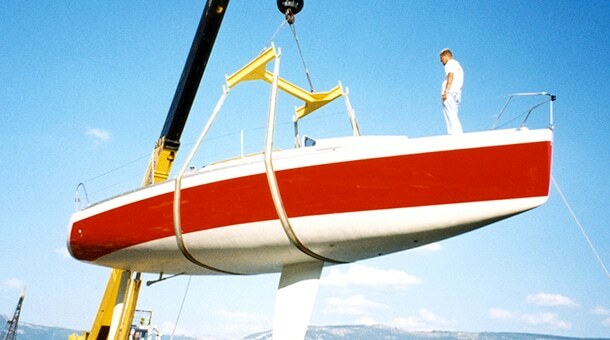 With these upgrades the boat became 200 kg lighter, with a higher stability and better hydrodynamic characteristics: finally the Selene was able to show her full potential both in inshore and offshore racings. 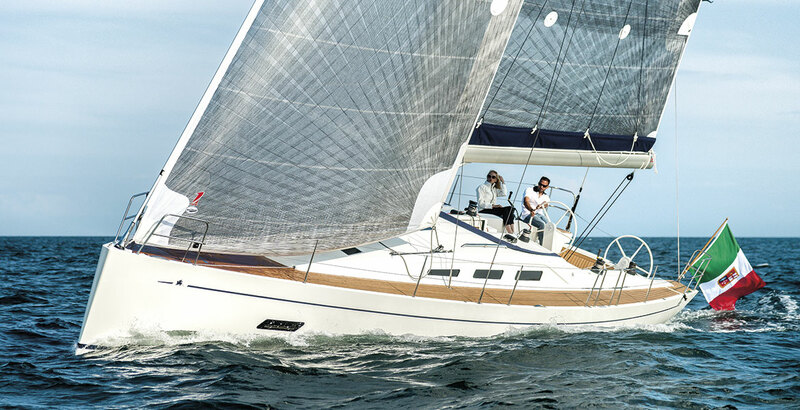 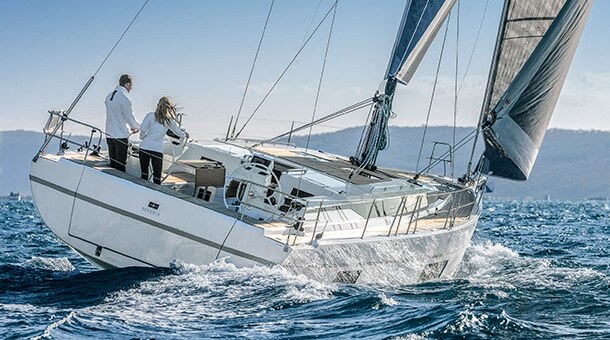 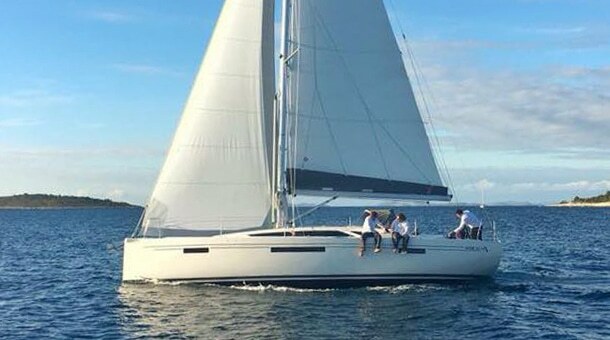 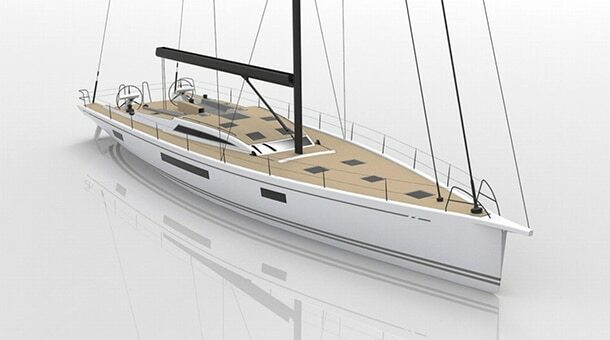 Now Dehler 44 has been replaced by a new Selene, a Swan 42, but nevertheless she remains an example of how a sailing boat can be developed and brought to the best results thanks to the efforts of a passionate owner, crew, and the support of a good design team.